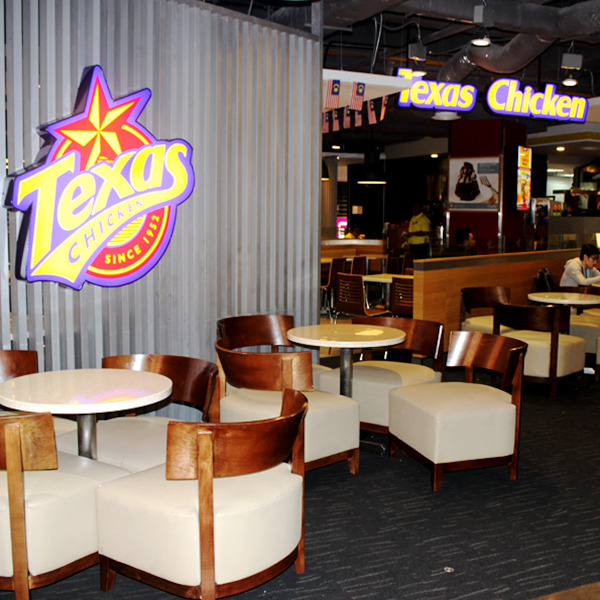 Texas Chicken is a highly recognized brand name in the Quick Service Restaurant sector and is one of the largest quick-service chicken concepts in the World. Texas Chicken serves freshly prepared, high quality, flavorful chicken both Original and Spicier Spicy and tenders with classic sides and hand-made from scratch biscuits. Texas Chicken differentiates from its competitors in care and attention given in preparation of food, and is positioned as the value leader in the Chicken QSR category.